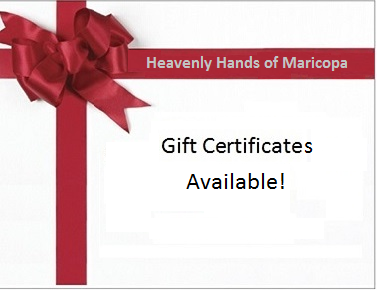 Welcome to the Heavenly Hands of Maricopa website! 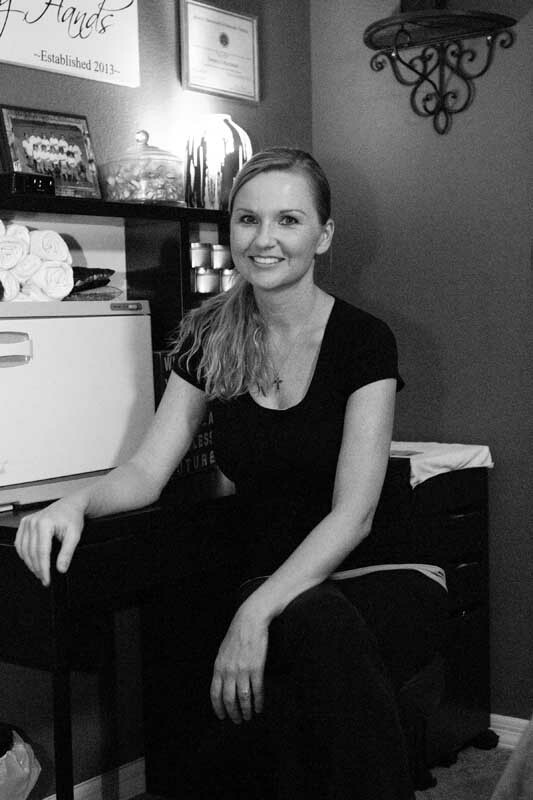 My name is Tamara Buchanan, and I offer the best massages in Maricopa for the lowest price. Visit my Specials page and take advantage of the amazing deals that I offer; you will not be disappointed! 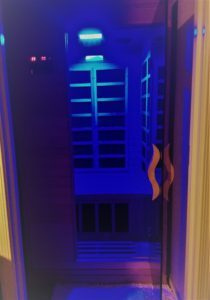 Please visit my Testimonials page to see reviews about me from some of my regular clients. Read the About Me page to learn more about my background and why I love doing what I do. 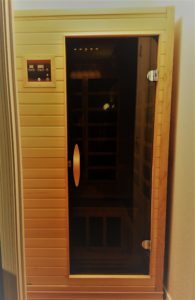 If you are interested in booking an appointment, just click on the Book Now button at the top of this page and you can see available dates and conveniently book online. Thank you so much for visiting and I hope to see you soon! 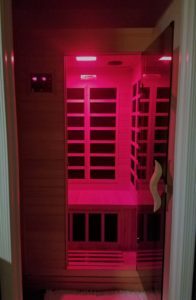 I have recently added a FAR Infrared Sauna to my practice that my clients are now able to utilize. 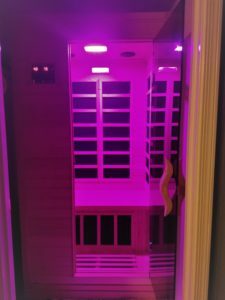 Please make sure to visit my page all about the many benefits that come from using a FAR Infrared Sauna Here. Plan Your Visit. 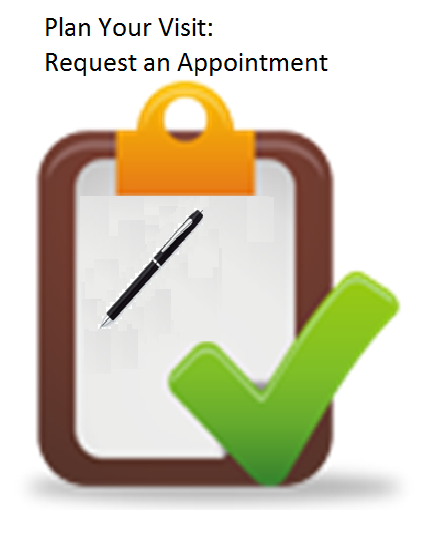 Book an Appointment Now! 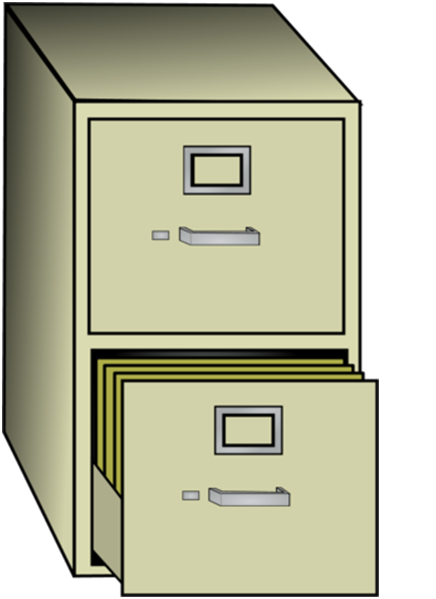 Forms & Policies. Download Forms Here! Give the Gift of Healing. Gift Certificates Available!